Buying a luxury watch should be looked at as an investment. The superior quality of a luxury watch means it outlasts the lower-priced ones, and even appreciates in value over time. They are more than just a utility and serve as a means for individual branding. In fact, for men, it is like jewelry, and a symbol of success. Here are some of the top brands and people who like to collect them. Defying convention and challenging the common limitations has been the strategy of TAG Heuer since 1860. TAG Heuer is one of the world’s leading luxury watch brands, providing a strong history of innovation, strong connectivity with sports timing and automobile racing and a series of groundbreaking developments in the field of ultra-fast mechanical chronographs. Each TAG Heuer timepiece, which are entirely developed and assembled in their workshops is a marvel and have always reconciled invention by pushing the conventional boundaries back. Karma Tenzing attended New York University (NYU), Pace and Fordham University and worked in Wall Street for fourteen Years while teaching as an Economics Professor at the Metropolitan College of New York. While in New York, he started a petition that kick started the global movement to End Slavery of Nepalese Migrant Workers in Qatar which was signed by 37,000 individuals and handed over to the Editor of the New York Times, the UN Representative of at the Qatar Mission in NY and the Prime Minister of Nepal. 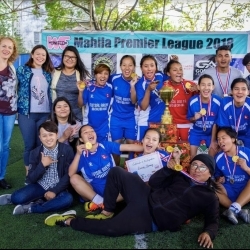 Around 2016, after leading his team in New York City that shipped more than 20,000 lbs of earthquake relief aid to Nepal, he decided to return home for good and start “giving back”. A documentary on his endeavors to help Nepal, “Good Karma” produced by Joseph Garner, the producer of “Hangover II and III, was released earlier this year and is now touring the film festival circuits in the US. In its first festival a month ago, the documentary won an Honorable Mention Award at the International Independent Film Awards in California, USA. 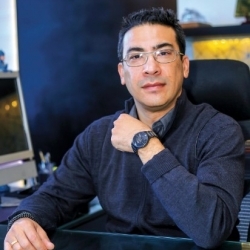 Karma Tenzing is a watch enthusiast and when it comes to choosing a trustworthy brand, TAG Heuer is the first name that comes to his mind. Can you tell us about your existing ventures and what new projects are you planning to get into? At present, I’m involved in various social entrepreneurship ventures through my businesses: Kathmandu Valley School (Maharajgunj), Ocean Savings and Credit Cooperative, Onward Nepal, Momo Karma and KTM Entertainment New York. 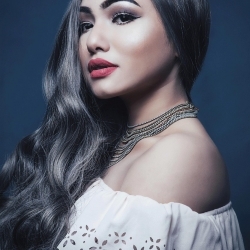 The recipients of my profits include several NGOs that work with the homeless, street children, orphanages, handicapped children, street dogs and on educating the youth. Talking about new ventures, I don’t have anything coming up presently. My personal style has been changing. Back in the 90s and 2000s it was hip hop. Now, as I work full time, it’s more of a business style. I wear suits and am seen wearing a tie five days a week. J Crew is my brand. Whatever I’m wearing now, my blazer, shirt, tie, pants, socks, everything is J Crew. Mostly, it’s my watches. I have a collection of Rolexes, TAGs, Movados. I feel those are some of my more important possessions. In today’s world, what are some of the essentials for a man? A good suit, a good watch, a good pair of shoes and good educational upbringing. My parents bought me my first citizen watch when I was in grade 7. Then after graduating from college and a few years of working, I bought a Movado. After that I started adding up to my luxury collection. I bought Rolexes, TAGs and so on. I own seven good ones. When did you first get your TAG Heuer and what drove you to choose TAG over other brands? I bought my first TAG from SULUX Center. 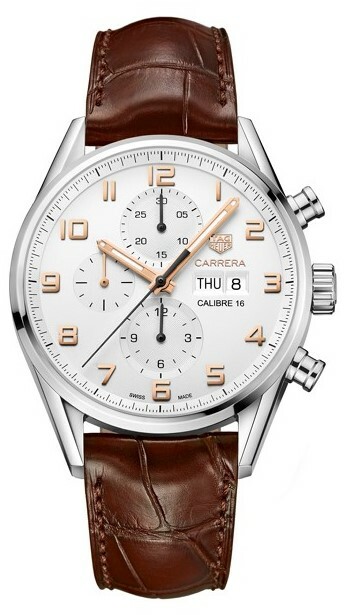 It was TAG Carrera, a beautiful watch. The design of TAG enthralled me to the extent that I bought my second TAG the very next week which was TAG Mercedes SLR 300. It was like seeing a beautiful woman, a beautiful rose or anything delicate that you want to protect acknowledging the beauty. It was equally or should I say more beautiful than the previous one. It was the opening of the SULUX store and there were tons of watches. But the one that caught my eyes was Tag Heuer and I couldn’t stop myself from buying one. What’s special about TAG that one cannot find in other brands? TAG Heuer is basically a stylish watch compared to more traditional watches like Rolex or Patek Philippe. So, it’s more of a younger man’s watch, a sporty watch. For those who are adventurous, those who are risk takers, TAG is good for them because the one with the leather or rubber straps are nice to wear and stand up to any luxury watch which I’ve worn in the past. The Carrera and the Mercedes SLR look exceptional with leather straps and the chronometers they have in between. If one goes for a Rolex, he’ll have to pay twice as much as he paid for a TAG with the same brand value and content. A TAG has everything in it and is more economical, but at the same time it is a luxury watch. The slogan for TAG Heuer is “DON’T CRACK UNDER PRESSURE”. How do you relate your values with this tagline? I was in the US for 18 years and worked in Wall Street for 14 years and it was as many say the most stressful job in the US since you are required to work 24 hours since my work involved trading in Foreign Exchange. You are on call 24 hours a day and must know what’s going on in the markets but it is the same with me here in Nepal as well. I’m doing a lot more micro-managing and I have to be on top of my game 24/7. If I crack now, then it can hamper the lives of few hundred employees who can lose their livelihood and especially in the schools where there are more than 450 students, so you cannot afford to ruin their lives. There is absolutely no more room for error. What is your take on TAG Heuer as an investment? A luxury watch is a good investment as you can pass it down to your children someday. TAG is cheaper than a Rolex and it will definitely not depreciate in value. In Nepal, people are mostly inclined to TAG and thus there will always be a resale value associated with it which will be higher compared to other luxury watches. Your favorite brand moment with TAG Heuer? It was one of visible delight. When I bought this Mercedes SLR model, it was a beauty. I first looked at it and I was like ‘WOW’. It was something I had to get. So, once I bought it and started wearing it, the feeling was incredible. I was wearing it more than I wore my Rolex. What do you do to prolong the longevity of your TAG Heuer? I make sure that I service it often. If there are any issues I get it fixed right away. I try to keep it away from water as it has a leather strap and keep it from other similar things that could damage the strap. Which timepiece do you wish to add to your collection? Do some research before buying one as it is an investment for a lifetime. It’s not something that you can flip like land or other forms of property. Invest in a good piece that you can wear at work or even during the weekends. In the end there has to be no regrets about your purchase as you are spending a significantly large amount of money. This is a brand that claims to embody a culture dating back 2700 years. Inspired by Romanian history, Bvlgari honors its heritage through its contemporary touch and the product lines from jewelries and fragrances to watches. International icons such as Elizabeth Taylor, Audrey Hepburn, and Princess Grace of Monaco were some of the collectors of Bvlgari watches. 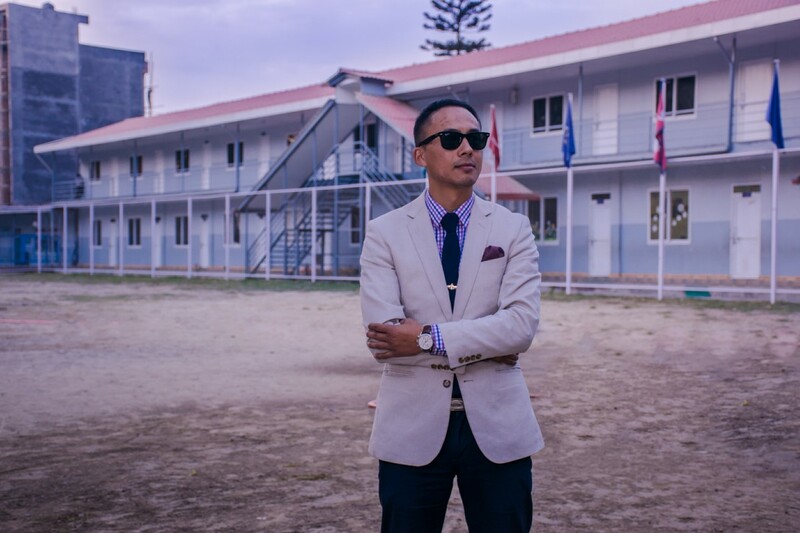 Niven Amatya, the owner of Bota Momos, is an avid watch collector. However, he’s proud to be a part of the Bvlgari family. 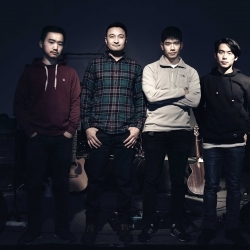 It’s been 18 months since Bota was establishment, and today you have five outlets. What has been your success mantra? It’s all about teamwork. 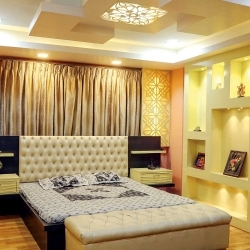 We have always worked according to our goals and objectives, and it’s because of that we have been able to make our customers happy in such a short span of time. Customer satisfaction is our priority, then comes our staff, and then only Bota. After you returned from London, you took a challenge to enter into the momo business, though there were already countless outlets in Nepal. What gave you the motivation to take this step? When I was in London, there were basically specific fast-food MNCs like McDonalds and Burger King, and for the Westerners, burger has always been an easy-to-grab food. I’ve always seen the crowds getting attracted towards fast food and it really doesn’t need to be a festival for that, so that really drove me to start something like this in Nepal, as well. Though I‘ve studied in American schools during my childhood, my culture is Nepali, and I’ve always viewed momo as a mass market product. Momo is something that is found everywhere, whether it’s a local restaurant or a five-star hotel. So, we simply branded momo and our unique selling point was bota, an eco-friendly and bio-degradable product, and at the same time, a means to revive the culture. Our main focus was on three basic things, i.e. service, quality, and cleanliness. In this day and age, what are the essential things that a man should own? I personally feel a man can portray his personality through watches. I’m fond of watches. It shows your personality. Apart from this, a good pair of shoes and perfect dress-up is something that every man should focus on. When did you start wearing watches, and at what age did you first own a luxury watch? I started getting fond of watches when I was in my ninth grade. My first luxury watch was Rado, which was gifted to me by my mom. I’ve got a collection of Armani, Versace, Diesel, Tag Heuer, Chopard, Omega, Oris, Rado and Bvlgari. I have around fifty timepieces today. When did you first own your Bvlgari, and what drove you to choose Bvlgari over other watch brands? 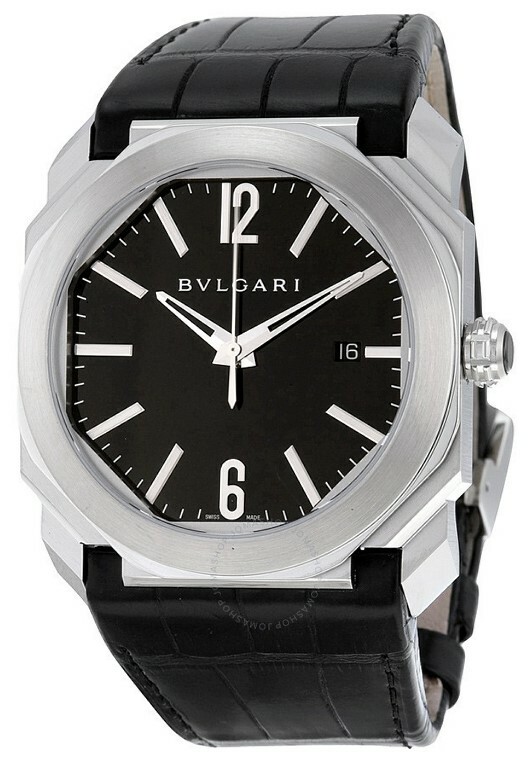 Bvlgari watches are not easily available in the Nepali market. The first name that comes to mind when thinking of a trusted watch brand is SULUX. When I entered the showroom, I wasn’t thinking of getting Bvlgari, but the design made me buy this watch. It was different, and a well-established brand and really unique. Bvlgari is a brand that will make you stand out in a crowd. How do you relate to the values of Bvlgari? The tagline for Bvlgari is “Larger than Life”. So, similar to this, I also try to live my life to the fullest. What does Bvlgari offer to your personality? It’s no doubt the uniqueness to my look. It gives me confidence about my entire attire, whether it’s for a family function or a party. What is your take on Bvlgari as an investment? Definitely a good choice, because the brand itself is so reputed that its value keeps on increasing. SULUX, being a sole distributor of this brand, will offer all kinds of support related to this in the future, as well. What is your favorite brand moment with Bvlgari? You might see people with a Rolex and Omega in general, but Bvlgari has always made me feel special at different parties. How do you prolong the longevity of your Bvlgari? I wear multiple watches and do not use my Bvlgari for day-to-day use, as I value it highly. Patek Philippe or Franck Muller, I guess. What advice do you want to give to those seeking luxury watches? Go for Bvlgari. You’ll never regret it, as it brings style and uniqueness with it. One of the young players in the watch industry, ampersand-logoed French brand, Bell & Ross, has occupied one of the top positions in the watch market with their renowned aviation, diving, and most recently, motorsport influenced watches. Identified by sporty references, it boats of modern influences and persistence as one of the notable strengths of the brand. 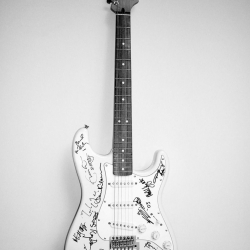 Tom Hanks, Bruce Springsteen and Carmen Jorda among others are associated with Bell & Ross. 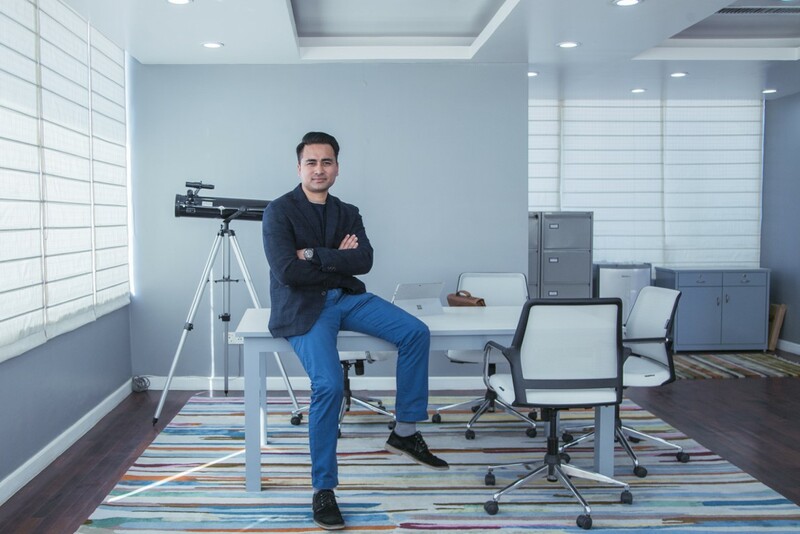 Batsal Pandey, CEO of Kalika Construction Group of Nepal and USA, believes in challenges and adventures and always tries to raise the bar in everything he does. Taking Nelson Mandela’s quote ‘It always seems impossible until it’s done’, as his motto, he believes that Bell & Ross can be the best choice for those who are sportier and more into stunts and ventures. What is the secret of success at Kalika Construction USA? I won’t really say that Kalika USA is a successful company as I’m still working on it. So far, I’ve managed to secure some projects under my leadership and have already completed three projects successfully. I guess, I am on the right path and will make Kalika Group of Nepal a successful company soon. 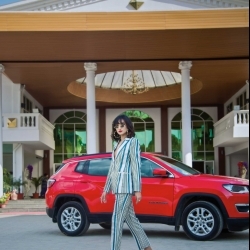 How has your experience been as the CEO of Kalika Group so far? In 2014, I succeeded my father and took over as CEO of Kalika Group USA. I had to fire the old management staff and hire new employees as I felt they were not fit for the job. 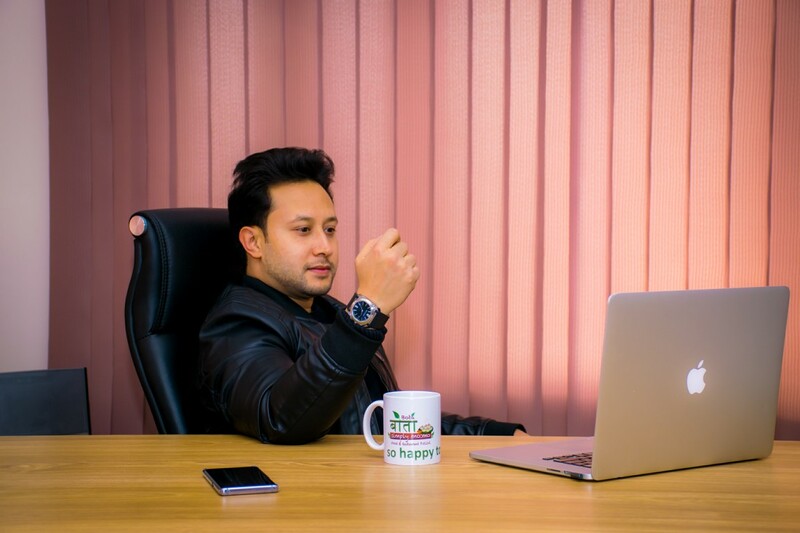 It’s been one year since I’ve joined as the CEO of Kalika Group Nepal and I feel I am learning new strategies every day. Even today, I consider myself an employee of my dad and always strive to follow in his footsteps. For me, fashion doesn’t need to be about brands or designer clothes, but something that you feel comfortable in. When I was in middle school I didn’t know much about fashion, but today, I guess I have pretty much developed my fashion. I would say my sports car BMW M4 and my watch Hublot Big Bang. In today’s world, what do you think a man must essentially own? A good watch no doubt as it is something that can define your personality and represent your character. I guess it was in 1999 when I was in the ninth grade that I started developing an obsession for watches. My first luxury watch was a Gucci. I own four luxury timepieces: Rolex Datejust, Omega Seamaster, Hublot Big Bang and Bell & Ross. What drove you to choose Bell & Ross over other brands? I was looking for a watch with a minimal look and good craftsmanship and aesthetic elements all in one. 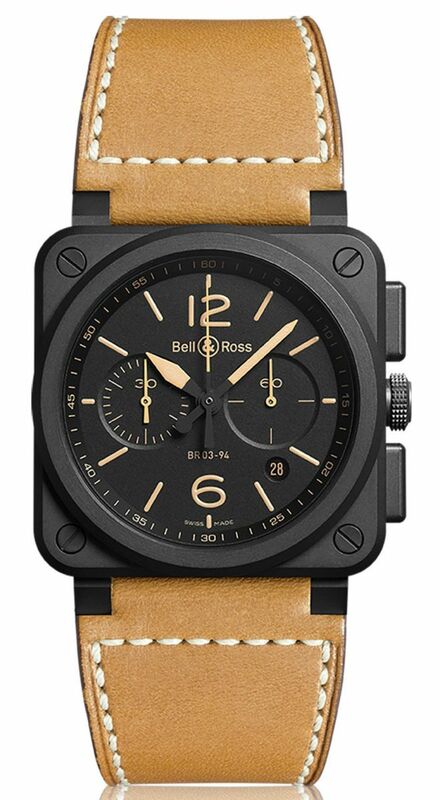 Bell & Ross fits into this perfectly as it is not a generic watch that everybody wears. Only those who are into watches will know about Bell & Ross. Since I am a sports person and more interested in F1 cars, Bell & Ross perfectly suits my personality as it is not loud but very elegant. It is an automatic chronograph, water-resistant to a depth of 100 m, scratch-proof and even works as a stop watch. Apart from that, it goes well with casual attire as well as with office wear. How has your perception for Bell & Ross changed since you bought this one? I already had plans to buy Bell & Ross, but it was only after I bought it that I realized that even though it doesn’t give that loudness, it has a subtle way of being noticeable through its sportier and luxurious look. I have started perceiving it as something that one can depend on at any situation and any adventure sport, be it scuba diving or other daring sports. The slogan for Bell & Ross is “Watch Beyond”. How do you perceive this? I perceive it as something that is beyond a watch. Something it says about a person’s character, his affection with speed and his passion; and gives a clear picture of a person who loves living on the edge. Even my BR 126 Bell & Ross indicates that it is vintage. What is a quality you like best in your Bell & Ross? I feel my watch has a very vintage feel but at the same time has that modern look that makes it a perfect watch a guy can wear showing off his class at the same time. How do you see Bell & Ross as an investment? I will say it’s a good start for beginners who have a moderate budget and want to invest in a luxury watch that is Swiss made. It can be a watch you can wear for your everyday work or even for parties. I want to add a Rolex Cosmograph Daytona to my collection. Don’t buy a watch just for its name. Go for a watch that has a history and a Swiss movement.